Doing business with InterConnect is a convenient and reliable cooperation style, which has been already tested by a number of international partners. We actively and with interest work with companies of all sizes and of different financial capabilities. 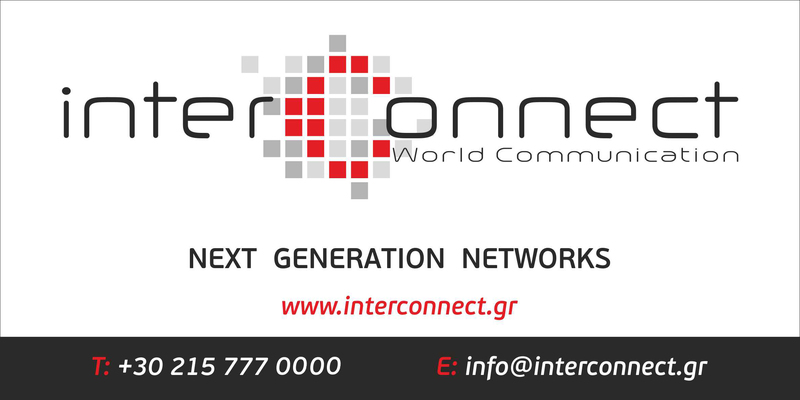 InterConnect provides voice services worldwide. Company terminates calls to the local PSTN and GSM- network, and supports both traditional TDM (SS7 and PRI) and IP connections based on ITUH.323 and SIP. Multitasking and a wide range of customers with different «weight category», allow us to develop in a real-time mode as well as rapidly improve the quality of voice traffic services. We remain flexible in building partnerships, but stable in the best pricing policy and quality of services. International transit service is redirection of calls to the highest quality routes, using our network and points of presence.